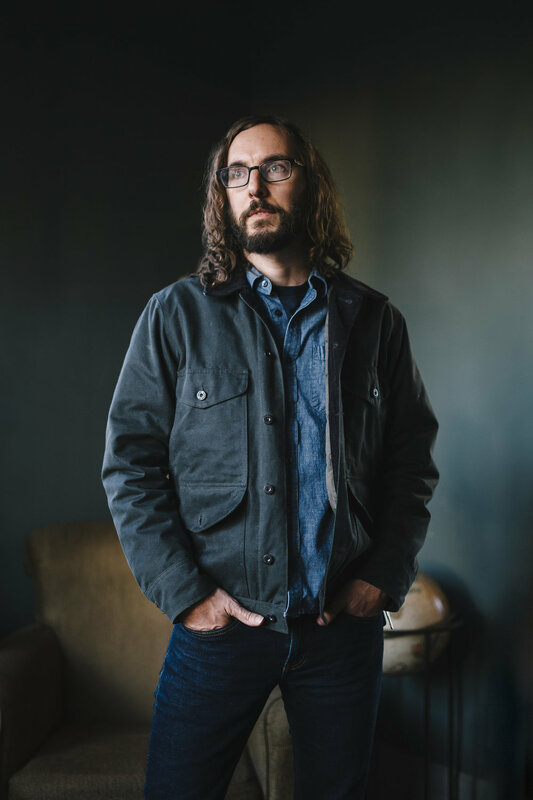 Winters’ efforts have most recently culminated in a more luxuriant variety of indie-folk on his new crowd-funded record, To Have You Around. 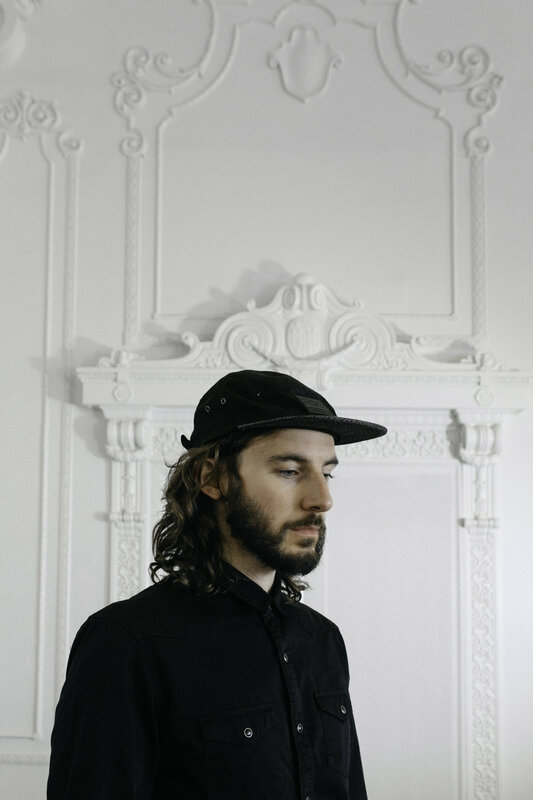 The 12-track album features everything from generous string arrangements to groovy bass lines to his first foray into horns, and most notably, Winters’ yearning, gentle, and sometimes playful vocal layering. Sweet companion, break bread with me / We’ve miles to go, let’s hold steady intones Winters in a refrain that’s equal parts affection and meditation. 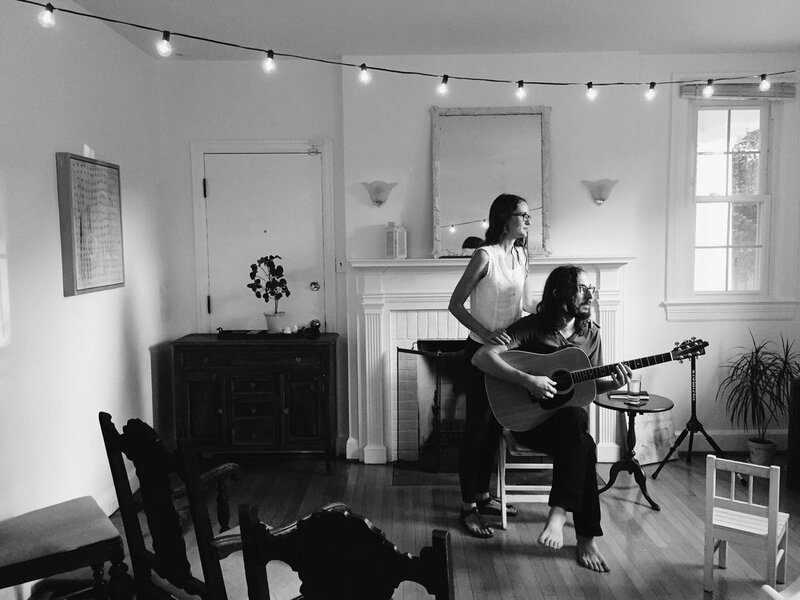 Songs like the title track “To Have You Around” and “Knock Kneed & Lead Lunged” find a comfortable place in the canon that is Winters’ brand of smooth, organic folk, while head-bobbing songs like “Love My Woman” and “If the Sun Is Shining” echo days of summer.